To contact us, just submit a ticket, simply using the submit ticket form below. 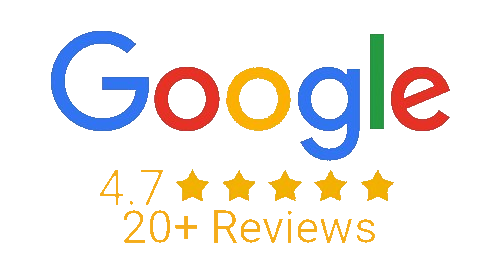 We are available Monday through Friday, and we’ll get back to you with an answer to your question or request immediately (usually in less than 24 hours – often in less than 24 minutes)! We are located in the beautiful city of Cuenca, Ecuador. Find us on Avenida Paseo de Los Canaris & Avenida Pumapungo. Click here to view us on a map. Going on a Dental Vacation abroad to enjoy oneself and find quality dental care in another country (i.e. 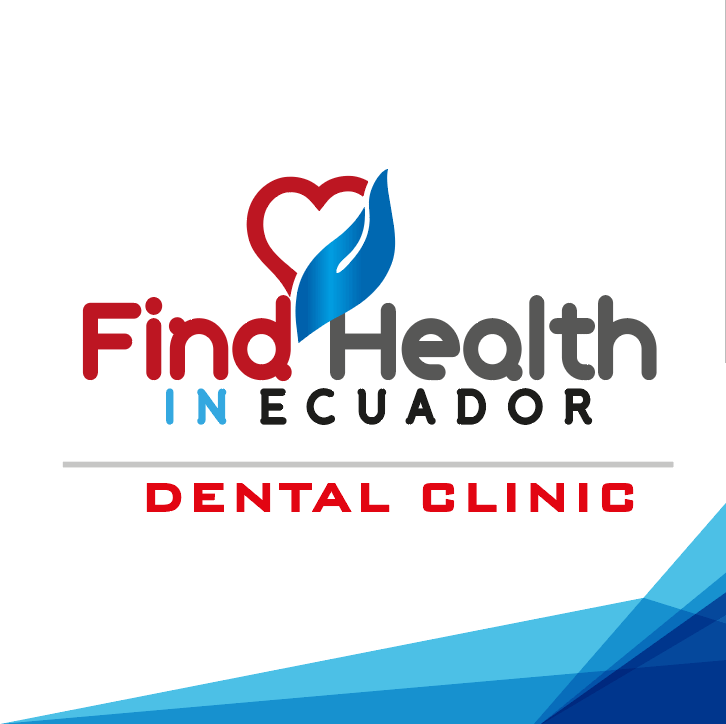 Cuenca, Ecuador), provided by perfectly well English speaking staff and highly qualified dental professionals (who also speak perfect English..), for literally a small fraction of the same cost in the USA, Canada and even in comparison to many other countries around the globe. Click here to find out more about this great opportunity!! Enter your name and email for regular updates on Dental Care, Dental Tourism, and Cuenca News for FREE in your email inbox!